Recent roles for Opera North include Hansel Hansel and Gretel, Rosina Il Barbiere di Siviglia, Louis XV Chair/Female Cat/OwlL’enfant et les sortilèges, Lola Cavalleria Rusticana, and Nancy Albert Herring and she has also sung for English National Opera (Daughter Akhnaten and The Way Back Home), Scottish Opera (Lucilla La Scala di seta), Welsh National Opera (Zerlina, Don Giovanni), Garsington Opera (Zulma L’Italiana in Algeri and Zaida Il turco in Italia), Opera Holland Park (Mallika Lakmé), English Touring Opera (Minerva Il ritorno d’Ulisse in patria and Satirino La Calisto) and at the Grimeborn Festival (CharlotteWerther). She also recently performed in a staged cabaret of ‘songs banned by the Nazis’, Effigies of Wickedness, at the Gate Theatre, Notting Hill, in collaboration with English National Opera. Highlights of 2018/19 include Zenobia Radamisto and a semi-staged production of the St Matthew Passion for English Touring Opera, and a return to Opera North for Varvara Katya Kabanova. Concert highlights include Handel's Messiah with the Royal Philharmonic Orchestra, J.S. Bach's St John Passion with Rachel Podger, Mr Handel’s Scholars at the London Handel Festival with Laurence Cummings, and debuts with the Orchestre Chambre de Paris and the Wroclaw Baroque Orchestra. 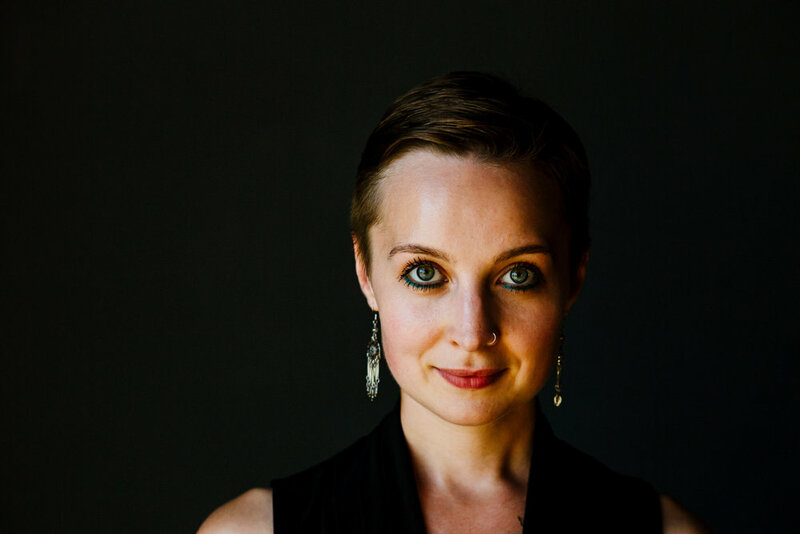 Katie Bray will be representing England in the 2019 BBC Cardiff Singer of the World competition.